1. 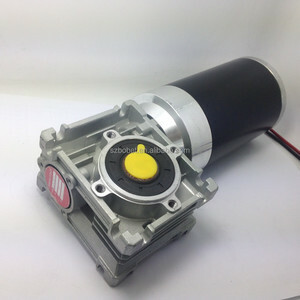 NMRV40.90ZYT SERIES PM DC WORM GEAR MOTOR NMRV40.90ZYT SERIES Gear Motor Drawing: 90ZYT Series Motor Specification: Ball bearing Hard ferrite magnet, 2- poles Protection class IP 50 Insulation class: B CE and ROHS certified Model Rated voltage VDC No load speed rpm Rated speed rpm Rated torque N. m Motor Length mm 90ZYT01L 12/24/36/48 2000 1500 1.0 160 4.1 155 90ZYT02L 12/24/36/48 2000 1500 1.5 320 7.1 199 We provide customized voltage, winding, shaft, mounting, and lead configurations Options for EMI/RFI suppression circuit; Thermal protection, Electrical brake, Optical encoder NMRV40.90ZYT01L Worm Gear Motor Specification: Reduction ratio 5 7.5 10 15 20 25 30 40 50 60 80 100 Transmission efficiency 90% 85% 85% 80% 75% 75% 70% 65% 60% 55% 50% 50% No load speed(rpm) 400.0 266.7 200.0 133.3 100.0 80.0 66.7 50.0 40.0 33.3 25.0 20.0 Rated speed(rpm) 300.0 200.0 150.0 100.0 75.0 60.0 50.0 37.5 30.0 25.0 18.8 15.0 Rated torque (N. m) 4.5 6.4 8.5 12.0 15.0 18.8 21.0 26.0 30.0 33.0 40.0 50.0 NMRV40.90ZYT02L Worm Gear Motor Specification: Reduction ratio 5 7.5 10 15 20 25 30 40 50 60 80 100 Transmission efficiency 90% 85% 85% 80% 75% 75% 70% 65% 60% 55% 50% 50% No load speed(rpm) 400.0 266.7 200.0 133.3 100.0 80.0 66.7 50.0 40.0 33.3 25.0 20.0 Rated speed(rpm) 300.0 200.0 150.0 100.0 75.0 60.0 50.0 37.5 30.0 25.0 18.8 15.0 Rated torque (N.
Dongguan City Well Motor Co., Ltd.
Dc turbine gear motor 80WJS is mainly to used in Household appliances and Machinery. more products 1. Q: Are you factory or trading company9 A: We are factory. 4. Q: Could you pack motors as per our request9 A: Yes, off course. m 90% 40.3&plusmn;0.5 520 1/13 1/15 1/18 1/23 1/28 18 N.m 36 N. m 81% 53.8&plusmn;0.5 710 1/43 1/52 1/61 1/72 1/96 1/121 36 N.m 72 N. m 73% 67.2&plusmn;0.5 900 1/154 1/187 1/220 1/260 1/307 1/409 1/514 1/645 1/809 45 N.m 90N. cm 6 A big current 580 RPM 8kg. cm 6 A big current 275 RPM 1.8kg. 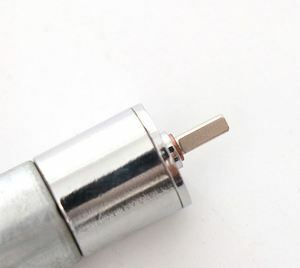 cm 6 A big current 120 RPM 3.6kg. 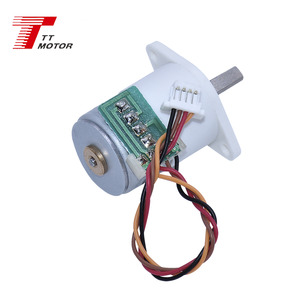 Alibaba.com offers 836 dc gear motor big torque products. About 93% of these are dc motor. 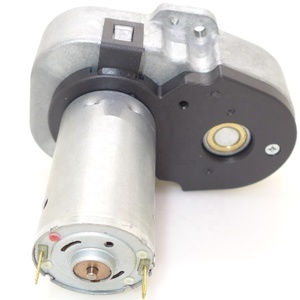 A wide variety of dc gear motor big torque options are available to you, such as boat, car, and home appliance. You can also choose from ccc, ce, and rohs. 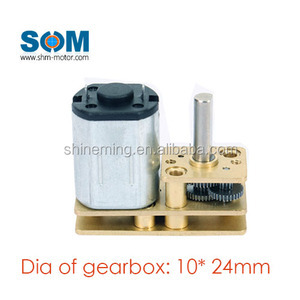 As well as from gear motor, tubular motor, and micro motor. 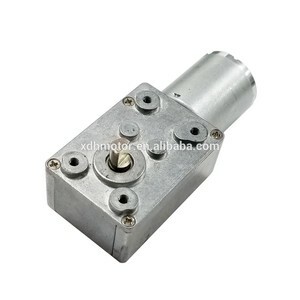 And whether dc gear motor big torque is totally enclosed, drip-proof, or explosion-proof. 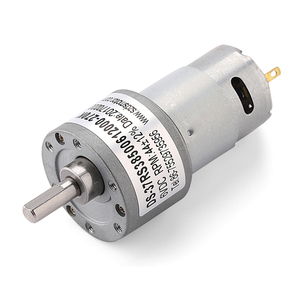 There are 836 dc gear motor big torque suppliers, mainly located in Asia. 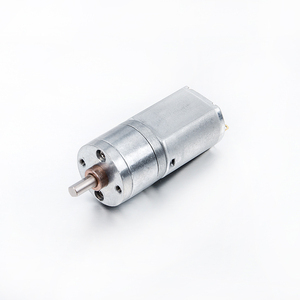 The top supplying country is China (Mainland), which supply 100% of dc gear motor big torque respectively. 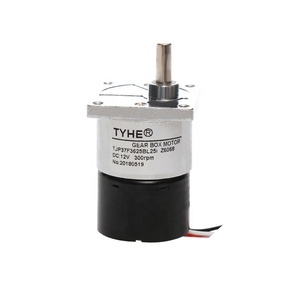 Dc gear motor big torque products are most popular in North America, Western Europe, and Eastern Europe. You can ensure product safety by selecting from certified suppliers, including 410 with ISO9001, 107 with ISO14001, and 48 with Other certification.